No job is too much nor too far for Strike Drilling. Strike Drilling is a new company with a history that runs deep. 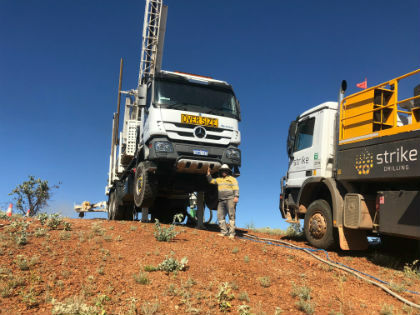 A fresh face in the exploration and mining industry, Strike Drilling is the result of a team combining vast wells of experience with top-of-the-line equipment and service to deliver superior results. 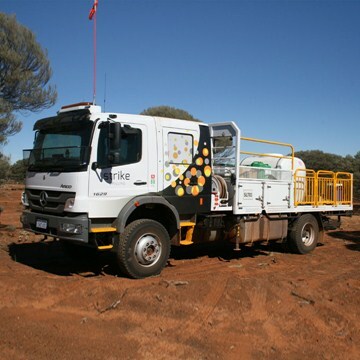 With a long history in the industry and strong reputation for remote work, Strike Drilling partners with everyone from greenfields speculators to established brownfields exploration operations to deliver safe, successful and efficient service. Strike Drilling prides itself on its sensitivity to the environment, and with giving respect to the landowners and communities we work with, while providing employment and training programs, and creating awareness of indigenous cultures. 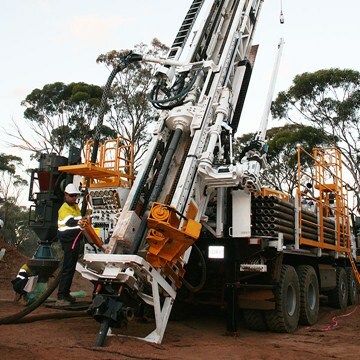 Strike Drilling measure success on a far broader scale than just safe production. 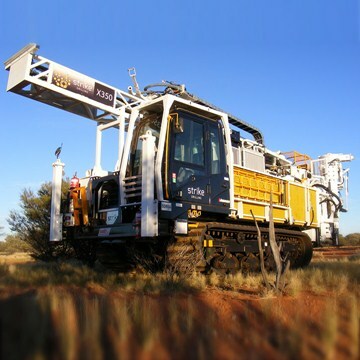 Strike Drilling’s strength lies in our top-of-the-line equipment. 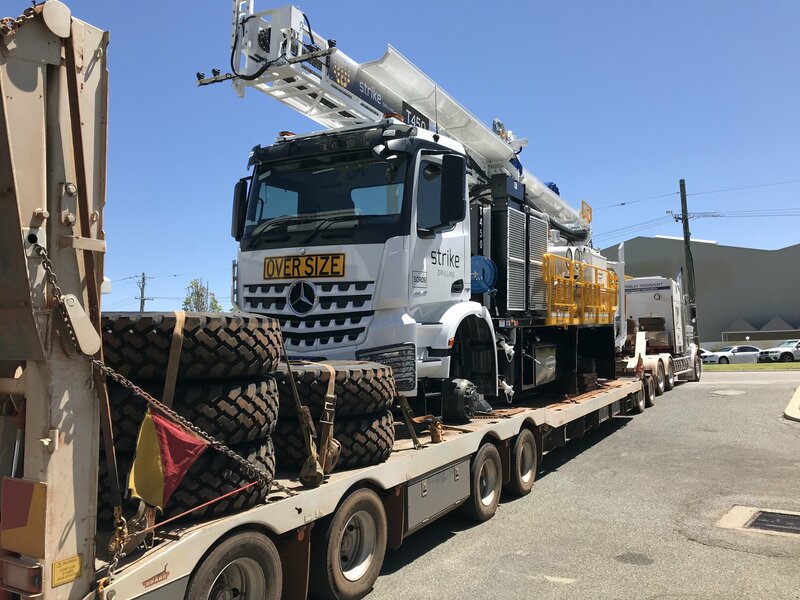 We can provide everything from drill rigs to trucks, and even fully managed remote camp facilities. Keep up-to-date with the latest on-goings within the Strike Drilling community.